Fire damages that can affect homes and businesses from Norritonville to Lower Providence Township are never simple and quick to repair or restore. 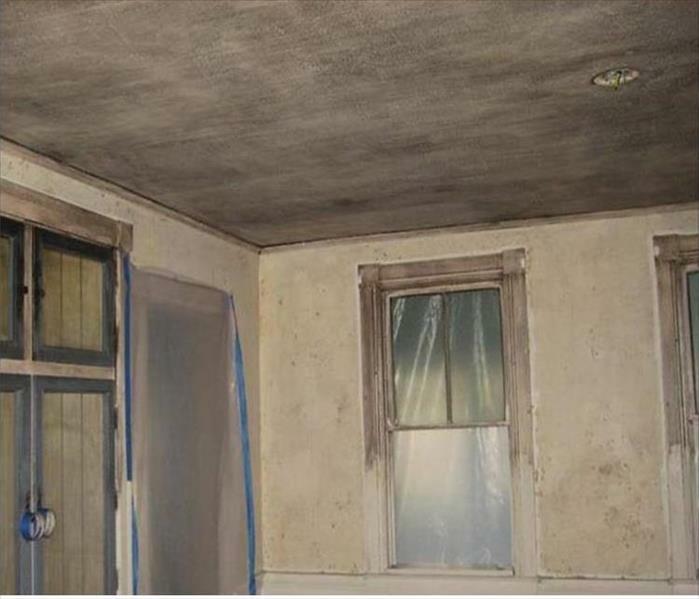 With a variety of effects that can spread throughout the property including soot and smoke residue, harsh odors, and water damage effects from extinguishment, you need qualified professionals with the experience and equipment to make a difference fast. When fire and water damage strikes, a fast response is critical. We’re dedicated to responding immediately, day or night, to your Norristown home or business. A faster response helps to prevent secondary damage and to reduce cost. 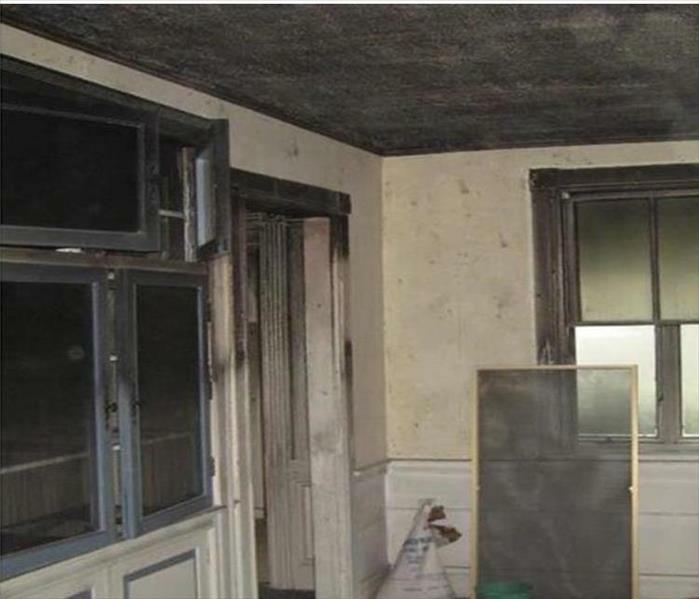 As a locally owned and operated business, SERVPRO of Norristown is strategically located to respond quickly to your smoke or fire damage event. When a major fire or disaster event occurs, we can call upon our national network of 1,700 SERVPRO Franchises and special Disaster Recovery Teams if we need additional resources or personnel.